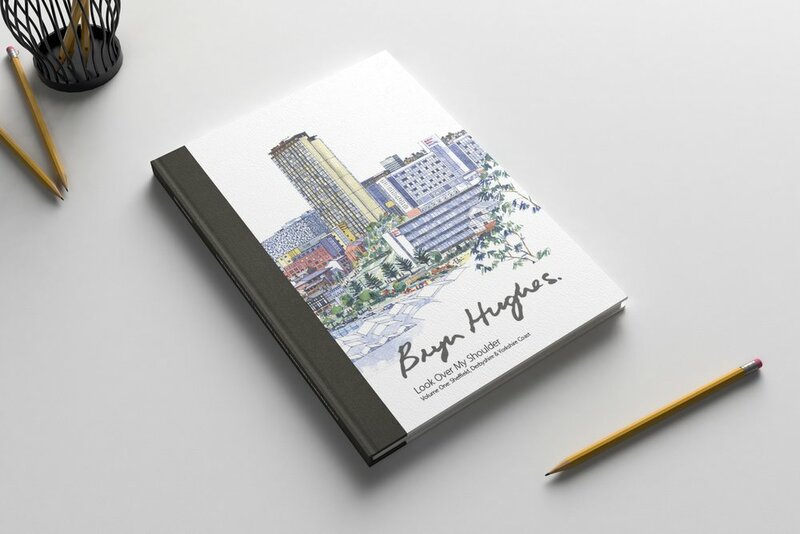 The first public edition of this very special ‘art’ book is limited to 300 hand numbered copies, signed by Bryn. 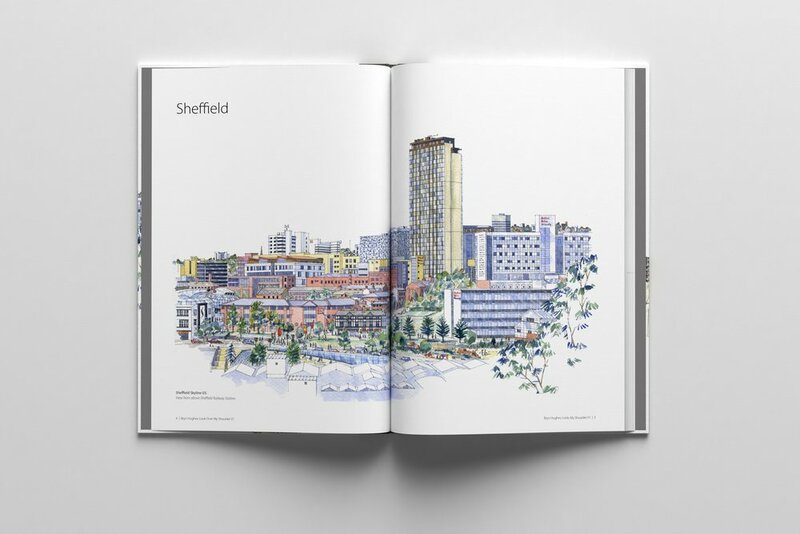 We think this beautiful book will make a wonderful gift for anyone who loves architecture, art and the City of Sheffield, the Peak District and trips to the Yorkshire coast. 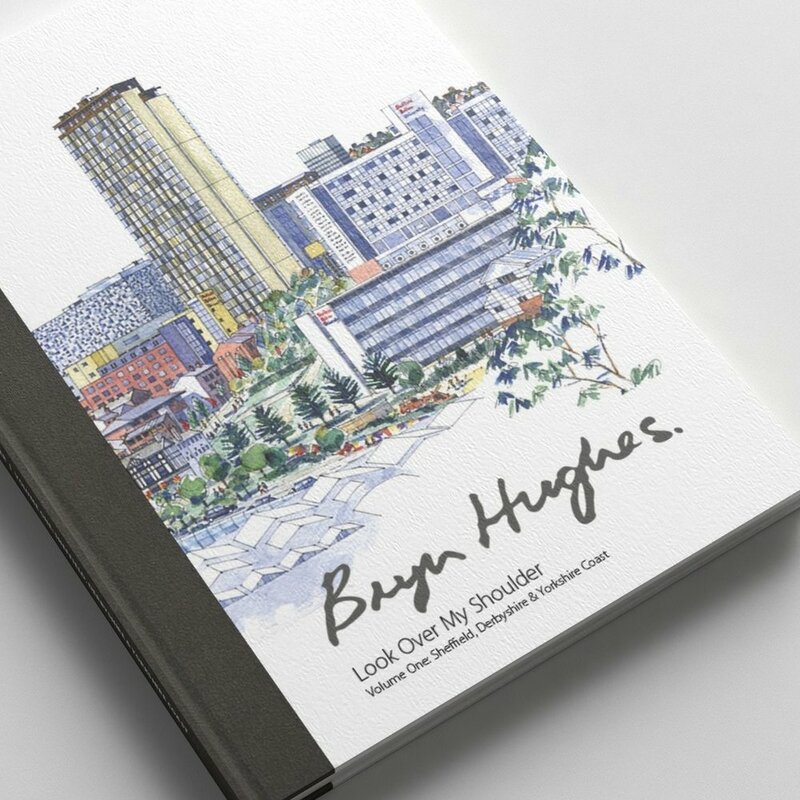 Over the years, Bryn has often been asked about a book; now he has printed one. 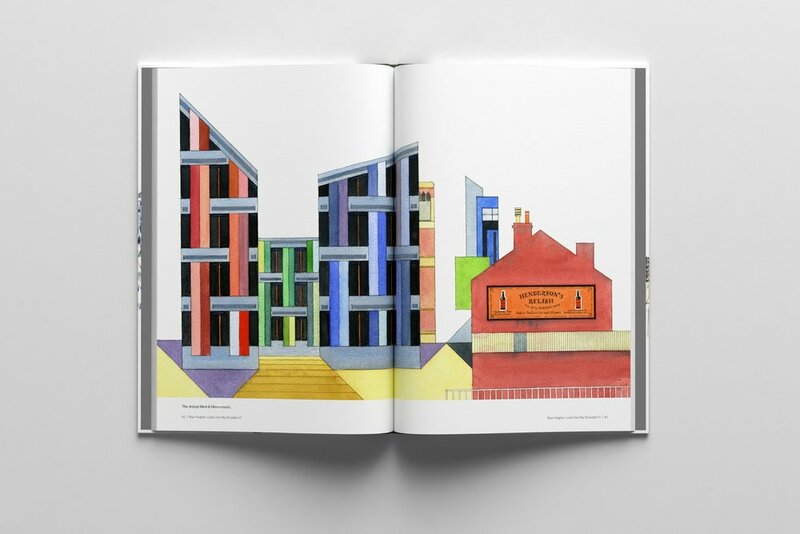 We expect demand to be high (and numbers are limited), so to avoid disappointment get one whilst you can. 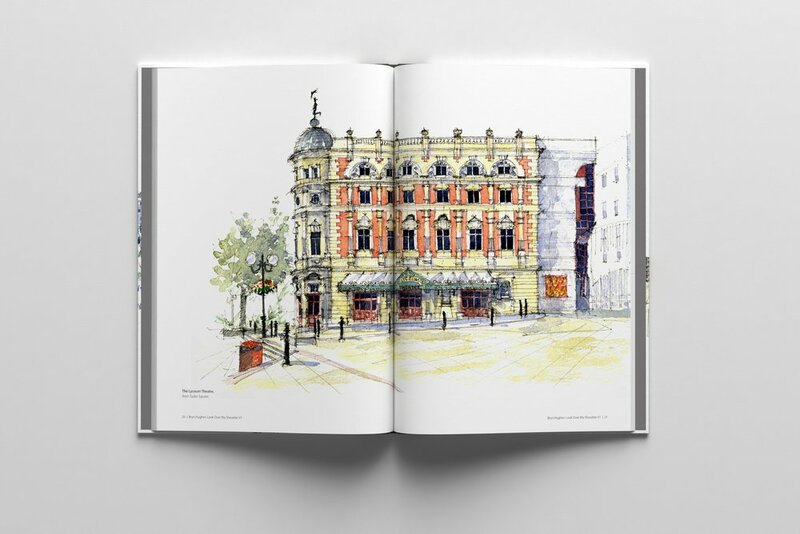 We are awaiting photographs of the actual finished book: so, all images are to be regarded as Artist’s Impressions - for illustrative purposes only; the actual book will be subject to some changes. 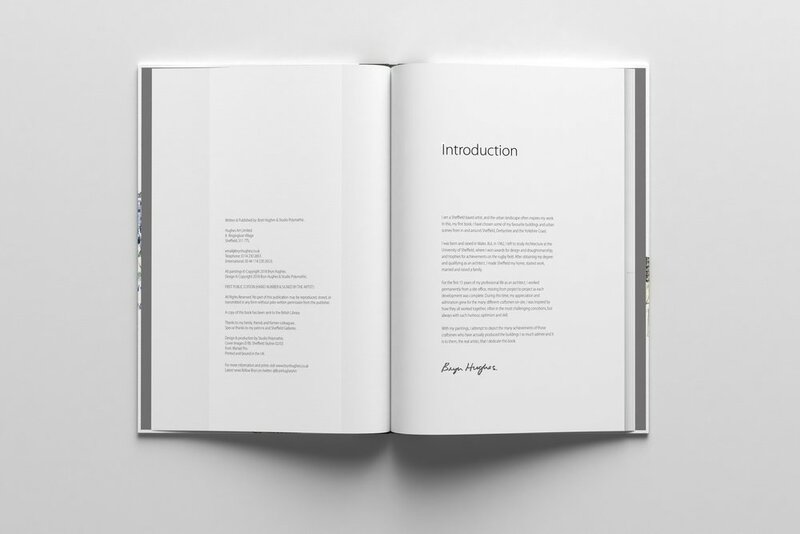 First Public Edition: 300 copies hand number & signed by the artist. 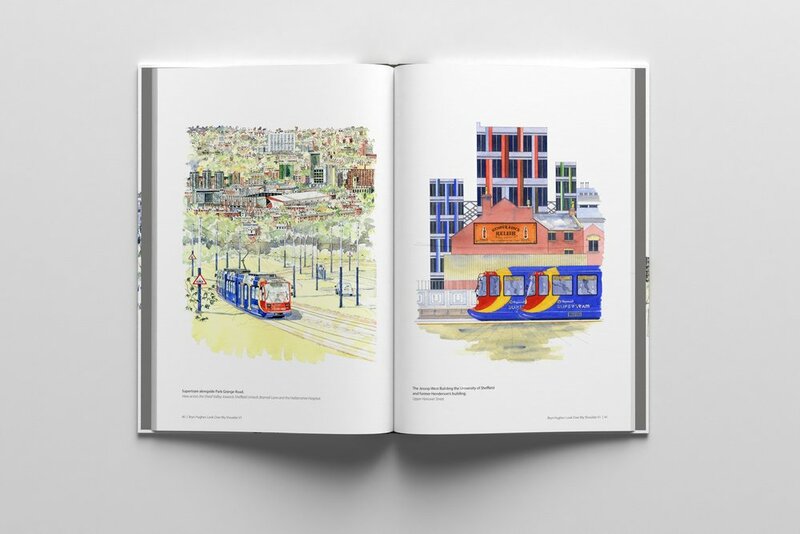 Each Book is Hand Numbered and Signed by The Artist. 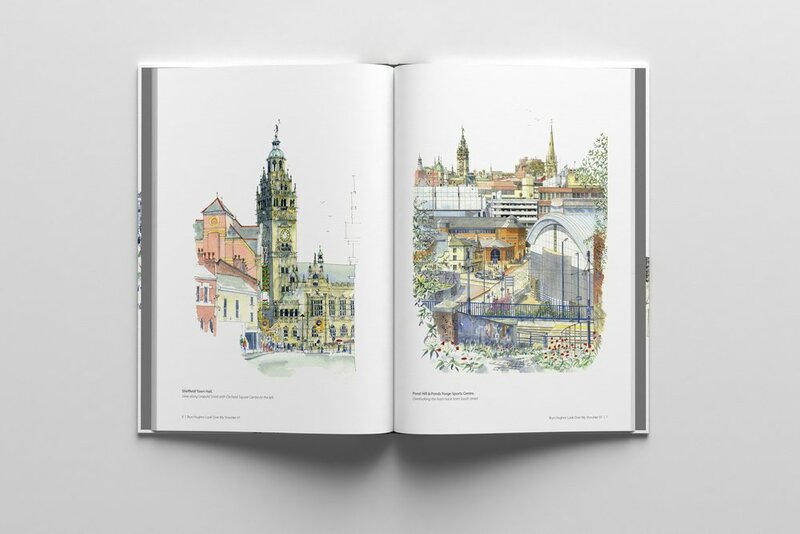 Featuring studio paintings and urban sketches made in and around Sheffield, Chesterfield, the Peak District National Park: including the Longshaw Estate and Chatsworth. 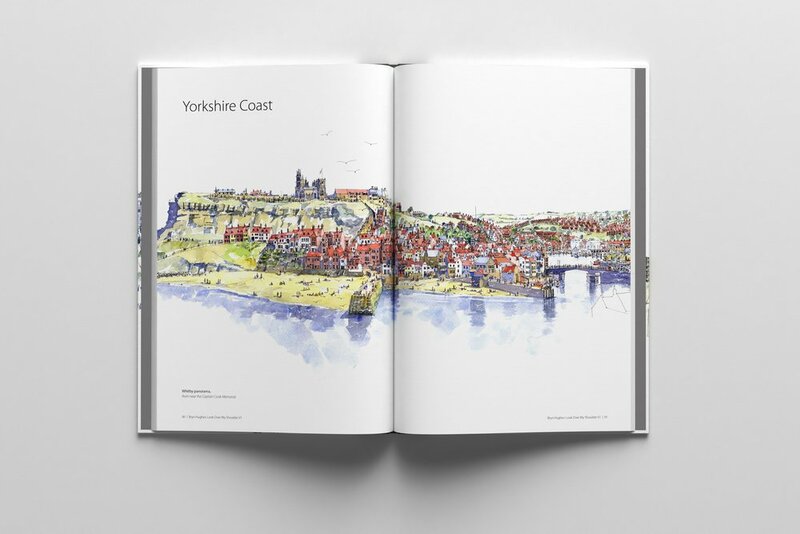 Further-a-field, capturing the unique architectural character of the North Yorkshire Coast, Bridlington, Scarborough, Staithes and of course Whitby. 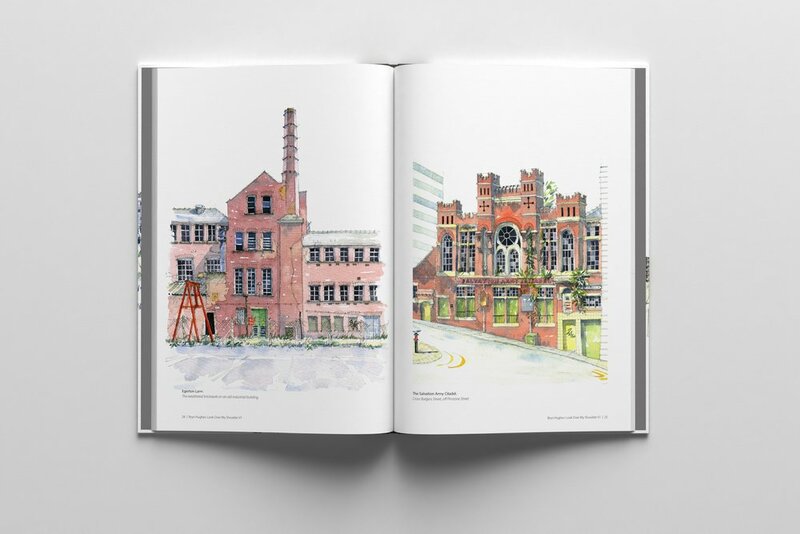 Also available at selected bookshops, galleries and independent cafés in Sheffield, Chesterfield & the Peak District National Park. 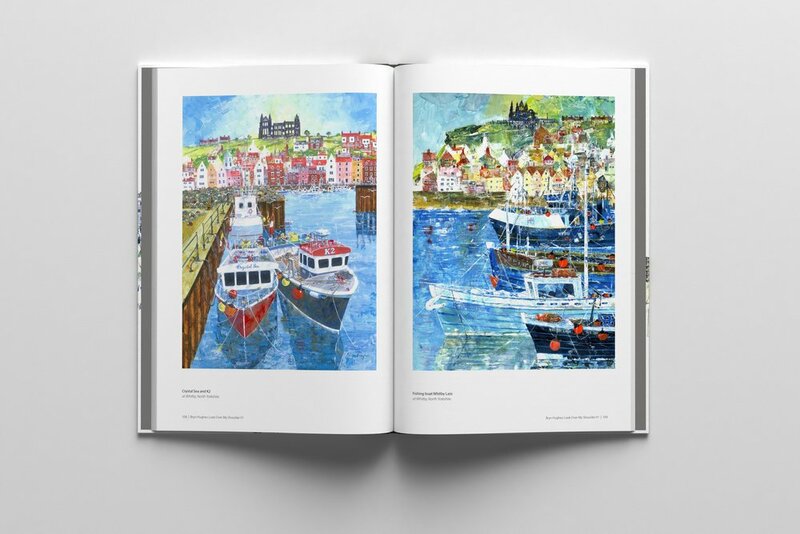 96 pages; featuring over 50 of Bryn's most popular paintings.